See what Jennifer is saying! Jennifer Kennedy Dean is a respected author and speaker and the executive director of The Praying Life Foundation. Widely recognized as an unusually gifted communicator of the deep truths of God's Word, Jennifer speaks throughout the United States, calling God's people to discover the difference between "a prayer life" and "a praying life." She has spoken in such venues as The Billy Graham Training Center at The Cove and at Focus on the Family. 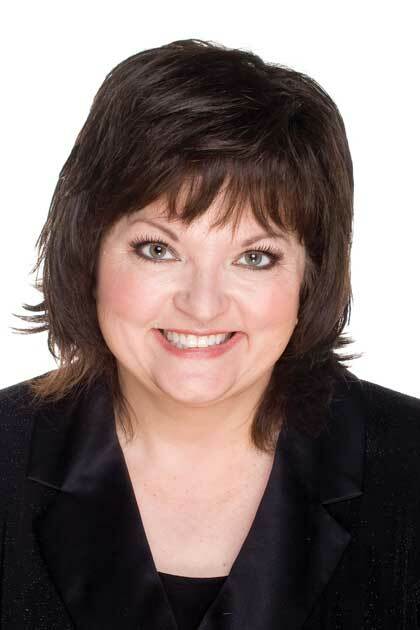 She is a member for Advanced Writers and Speakers Association, a member of America's National Prayer Committee, a board member and national prayer director for Women in Christian Media, and a broadcaster on Salem Network's internet radio and TV sites.Jennifer is the author of numerous books and studies focusing on prayer and spiritual formation. Among her books are Live a Praying Life, Heart's Cry, Fueled by Faith, The Life Changing Power in the Name of Jesus, and Secrets Jesus Shared. Jennifer also writes for magazines such as Pray! and SpiritLed Woman. Jennifer was widowed in 2005 after twenty-six years of marriage to Wayne Dean, her partner both in life and ministry. They are the parents of three grown sons. Jennifer makes her home in Marion, Kentucky.